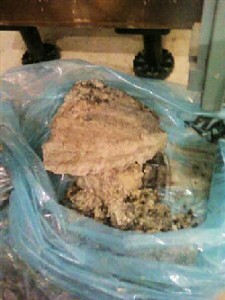 Guess What’s hiding underneath all the lime scale? 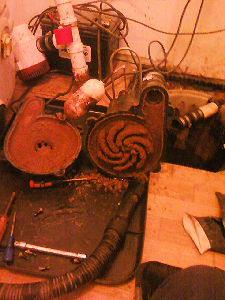 Two sad pumps sitting in their sump, both neglected and unloved, I’m not surprised they had the hump! Then along come Rod armed with his ‘Clean and Check kit, he’d soon make sure that both were fighting fit! The engineer worked hard removing all the dirt, the grime and filth was everywhere, some even on his shirt! Valves and batteries replaced they both looked good as new, a classic case of a ‘Clean and Check’ that was definitely long overdue! 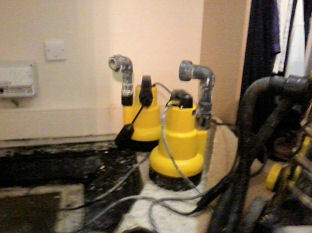 Back to the sump they went placed with care by our expert, ready to drain any water away to stop a flood alert! Give your basement sump and pump a treat! This year has been one our wettest summers, and basement pumps across the country have been working overtime to keep basement dry. 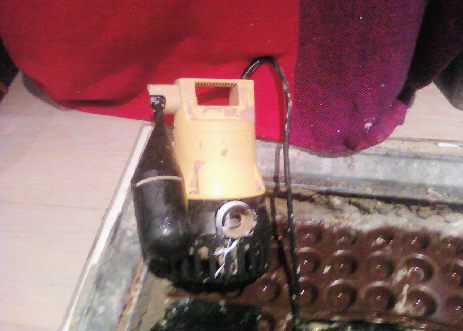 The Basement Sump and Pump Co specialises in keeping your basement pumps in tip top condition, whatever the weather. Why not treat your pump to a service to say ‘thank you for all your hard work’? After all, without the hard work of your basement pump your basement wouldn’t be the dry living space you’ve come to enjoy. 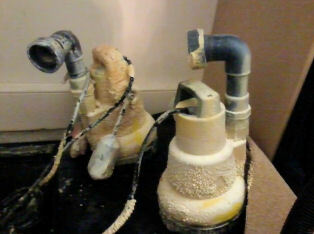 Below you can see an example of a recent sump pump unit that we were called upon to service. The build up of deposits you can see had happened in just a single year of usage. 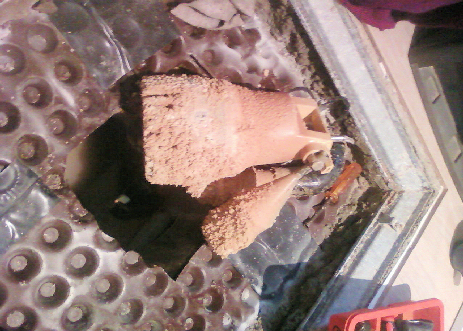 If the sump pump had continued to be used without a service damage may have occured through blockages and deposits as well as potential flooding of the basement as the float that triggers the pump may have siezed.